Dockless electric scooters are rolling into cities all across the country. Gainesville may soon have them, too. City commissioners discussed launching the electric scooters over the past several months. 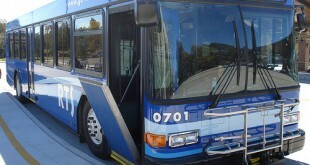 “We see this as a good transit option for the people of Gainesville to get to where they need to go,” Commissioner David Arreola said. Dockless scooters, those without a fixed parking location, resemble two-wheeled Razor scooters made popular in the early 2000s. They are powered electrically and should not be confused with mopeds. Dockless scooters are currently found in more than 100 cities across North America, Europe and the Middle East. Users rent the devices through an app that shows scooters available nearby. Once riders find an available scooter, they scan a code through the app to unlock it. Several companies have reached out to Gainesville city officials, including Razor USA, Lime, Spin and Bird. 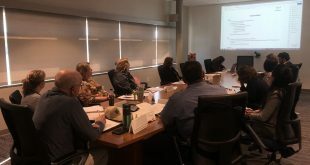 In September, the commission heard a staff presentation and proposal on the scooters and agreed to move forward with a pilot program and sign an agreement with one of the vendors. That agreement didn’t come to fruition, and the scooter project’s status was unclear following Anthony Lyons’ resignation as Gainesville city manager near the end of 2018, spokesman Chip Skinner said. The city has since signed an agreement with the University of Florida. 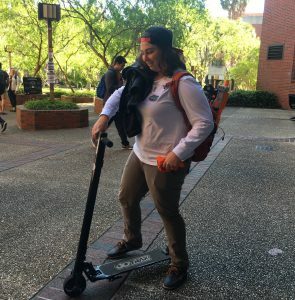 “We need to be able to partner with UF so the scooters aren’t just left all over the place,” Skinner said, city officials are now deciding on the scooter vendor. 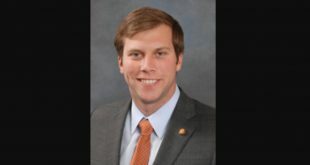 At the same time, the Florida House is set to pass House Bill 453, which would prevent cities from regulating scooter sharing services. Bill sponsor Jackie Toledo, R-Tampa, said she’s trying to help keep cities and counties from using regulations to pick “winners and losers” in the industry. Companion legislation needs to clear one more committee before receiving a full Senate vote. While companies have warned riders not to park the scooters blocking fire hydrants, ramps or public walkways, many cities have faced issues due to not having designated parking spaces. San Francisco, in particular, has had issues with residents leaving the scooters in the middle of sidewalks and even throwing them into the trash and lakes. Launching dockless scooters could become a revenue opportunity for Gainesville city government. While many scooter companies charge users $1 to ride and then 15 cents for every minute thereafter, the companies would first have to pay the city a permit cost to operate. That cost won’t be determined until the vendor is found. “If anything, the city is going to be gaining here rather than spending,” Arreola said. 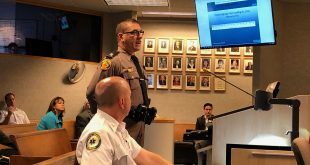 Florida law currently does not regulate dockless scooters but gives local governments the authority to establish their own regulations. Additionally, there are safety concerns involving scooters. People often ride them without helmets, and an investigation by Consumer Reports last month showed there have been at least 1,500 e-scooter related injuries in the past 18 months. There have also been at least seven deaths related to dockless scooters in the U.S.
City commissioners are aware of the safety concerns and are working toward addressing them.